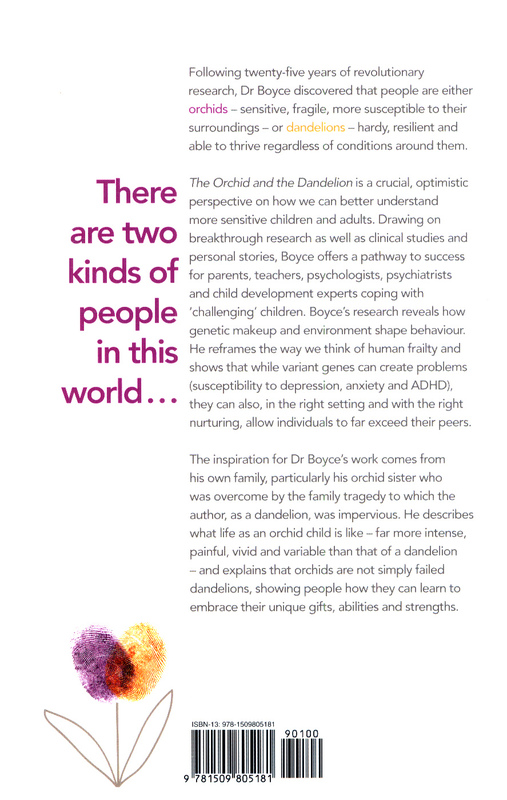 `The Orchid and the Dandelion is based on groundbreaking research that has the power to change the lives of countless children - and the adults who love them.' 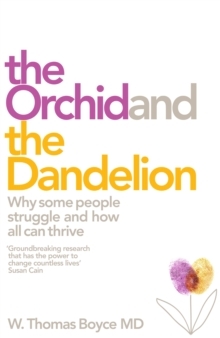 - Susan Cain, New York Times bestselling author of QuietWhy do some people succeed and others struggle? Why are some people's lives filled with satisfaction and happiness and others with frustration and despair? 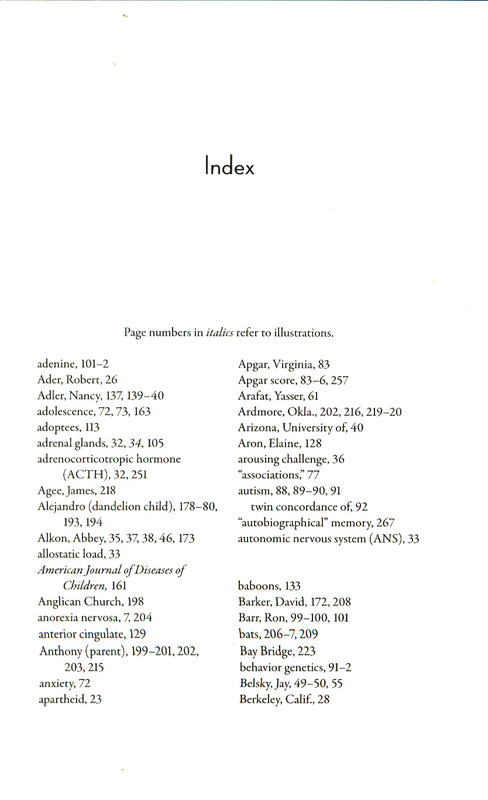 Why do some people die young, while others live into healthy old age? 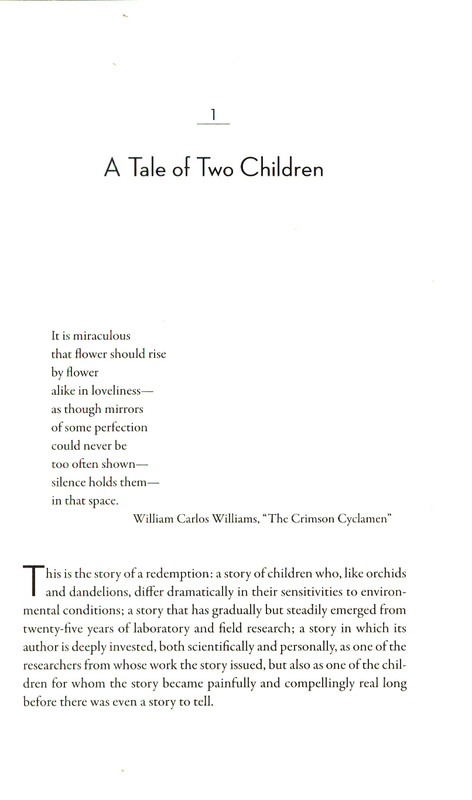 Is it simply chance and luck, or are there early patterns of development revealing potentially determinative pathways into bounty or calamity? 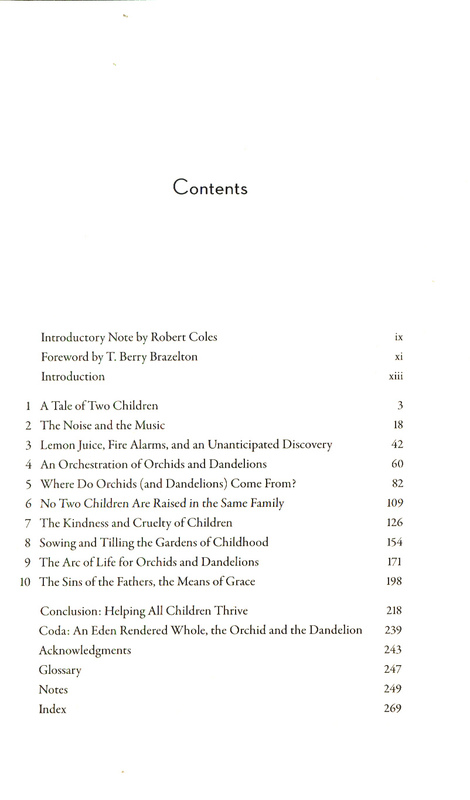 In The Orchid and the Dandelion, Dr W. Thomas Boyce - one of the world's foremost researchers in the field of paediatric health - presents findings that children have two very different responses to their environments. 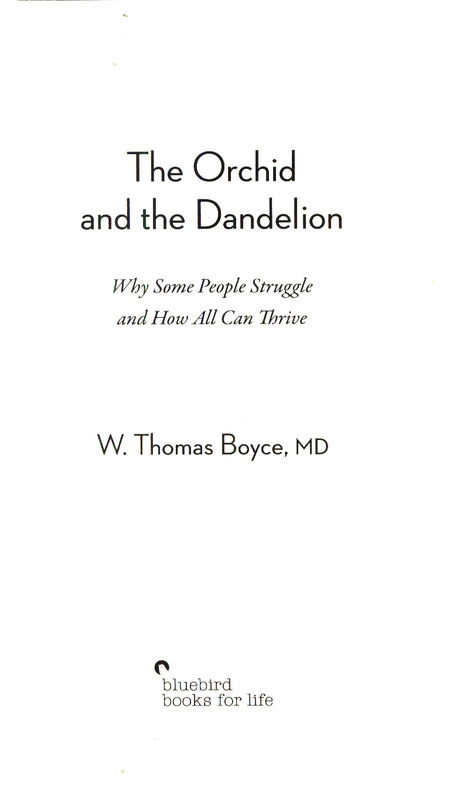 While some children are like dandelions and can thrive in almost any environment, there are others who, like orchids, are much more reactive and susceptible to their surroundings.